The Best in Personal Injury and Civil Litigation Serving San Francisco’s Bay Area and Santa Barbara County. 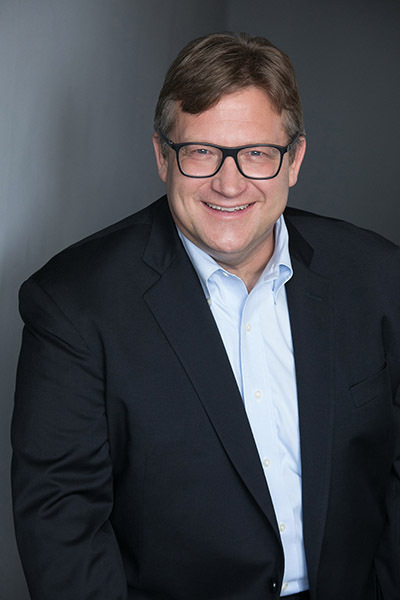 Mr. Goodrow began his civil litigation career as an independent contractor at the United States Department of Justice while working in the Environment and Natural Resources Division. For over a decade, Mr. Goodrow has defended individuals against powerful government and corporate entities. He always fights for the underdog! 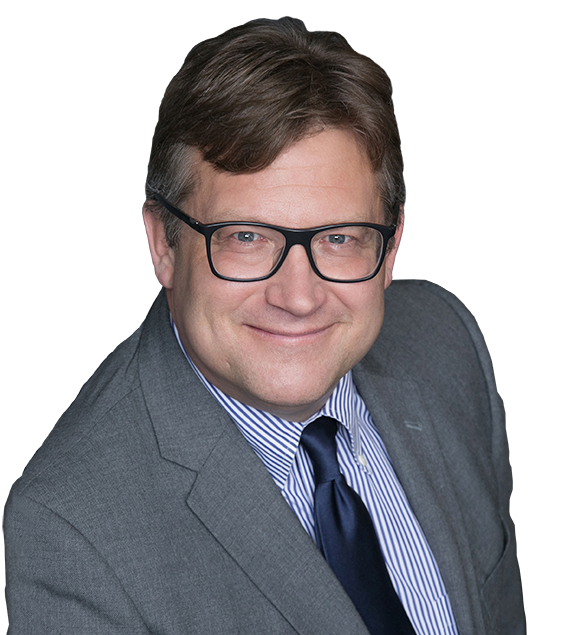 Russell Goodrow is one of San Francisco’s and Santa Barbra’s top attorneys. Goodrow Law is a member of the legal elite known for his honest and aggressive representation of injury victims. Our law firm has helped dozens of personal injury victims recover the compensation they deserve. Read the client reviews on our website to see how much former clients enjoyed working with our team of attorneys. Our team has many years of experience helping the injured. Other members of the legal community view us as one of the best law firms in the San Francisco Bay Area and Santa Barbara County. Have you been injured by the negligent actions of another person? Whether you were injured by a negligent driver or property owner, you will need the help of a personal injury attorney. Call Goodrow Law Office today. Every second counts when it comes to defending your rights and fighting for the compensation you deserve. Don’t delay another minute—contact Russell Goodrow today to schedule a free case evaluation. We value our co-counseling and referral lawyer relationships and look forward to partnering with you on cases in the future as we provide fee sharing for lawyer referrals. Contingency fees only; we don’t get paid unless you do. Russell Goodrow is known as a tenacious trial lawyer who gets results for his clients. Russell Goodrow is revered, deeply respected, feared for his amazing work and results in the courtroom. Our team is responsive, communicative, and consistent with frequent updates for clients. Excellent results and excellent reviews by clients, peers and judges. We’ll help you get your life back on track after your injury; don’t let the insurance company take advantage of you.